Google Adsense' reports are currently down. It has been reported by 20+ users on the Adsense support forums in the last few hours. 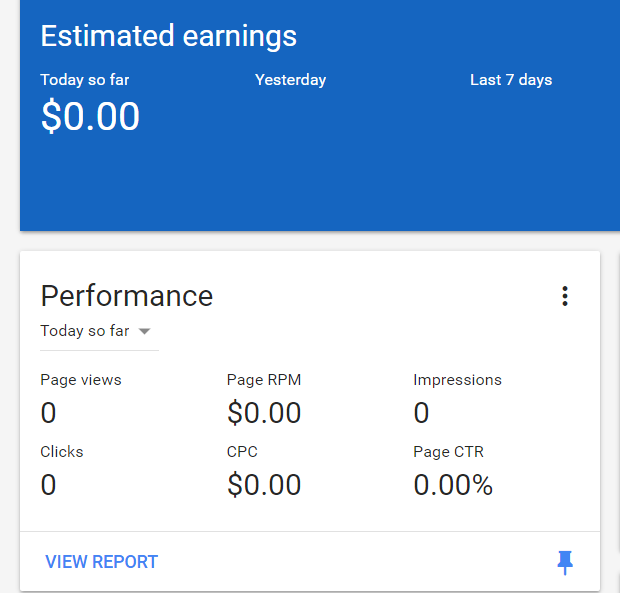 It is not immediately clear whether just the reports are down or if the clicks aren't actually being recorded by Google Adsense. From my analytics, I have received 3K users in the same time period. Ads are showing up properly on the sites as well. The problem appears to be only with the reports. Is your iPhone not ringing when you are getting calls? Even when the ringer is set at full volume? The culprit is "Do Not Disturb" mode in iPhone. This setting can sometimes get enabled accidentally. Here is a screenshot of the new page design. By default, fans of a page are not allowed to use photos while interacting with a Facebook page. The page admin needs to enable the functionality within the page settings. The first checkbox (Allow photo and video posts) in below screenshot enables the users to add photos while commenting on the facebook page's posts.